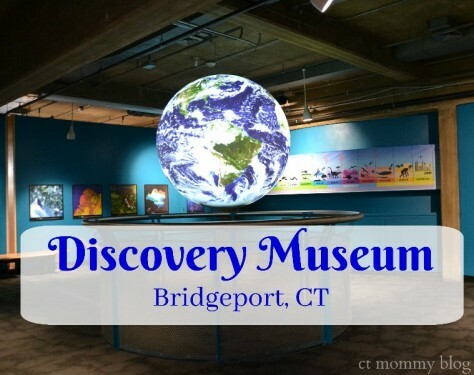 Ticket Giveaway: Discovery Museum in Bridgeport, CT is a hands-on science museum with a strong emphasis on space and STEM based learning. It has interactive exhibits and planetarium. Enter to win tickets to the museum. Posted in Connecticut Kids Museums, Free Stuff, Giveaways, Museums, Things to do in CT. Tagged Bridgeport CT, Children's Museum in CT, CT Planetariums, Discovery Museum, Fairfield County, Giveaway, Planetarium in CT, Science Museum in CT, STEM, Ticket Giveaway.